Nothing like leaving things until the last minute! 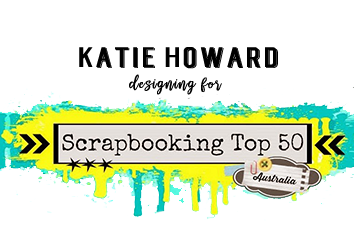 I thought I would have a go at the Scrapbooking Top 50 August challenge and started playing around with it on Friday, but a really busy weekend and follow on today didn't give me the time that I really wanted, but nonetheless I finished something! 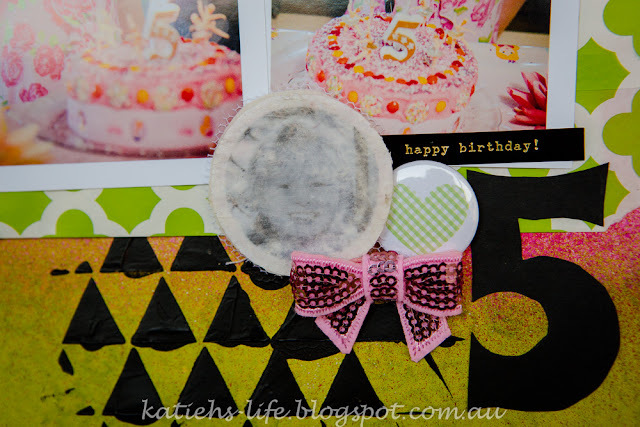 My first thoughts were pink and a yellow/limey green and for some contrast black and that is where I started! 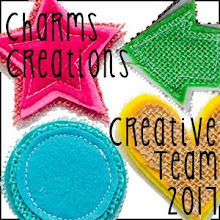 I also played around with another idea for the Charms Creations DIY's based on a cool technique used by Belinda Jane Spencer. 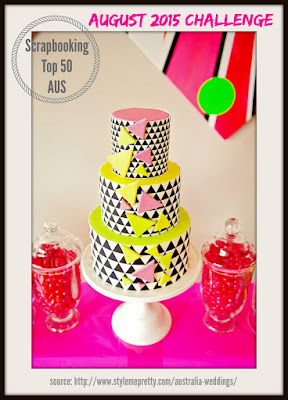 I also went with cake themed photos too! This is my little niece on her 5th birthday and the dress she is wearing is a perfect match for the colours on the page. 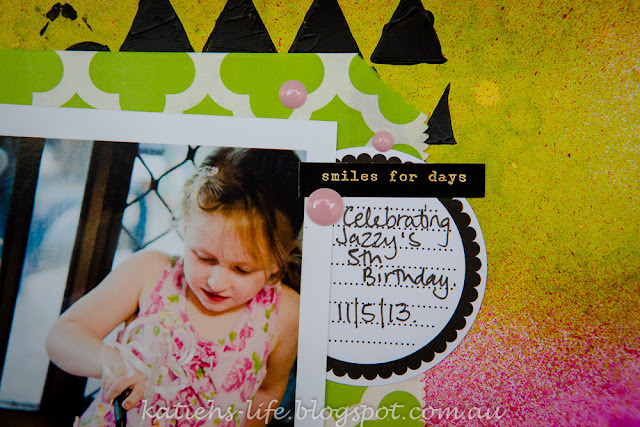 I am loving using the word stickers/phrases at the moment and these from Crate Paper were perfect! 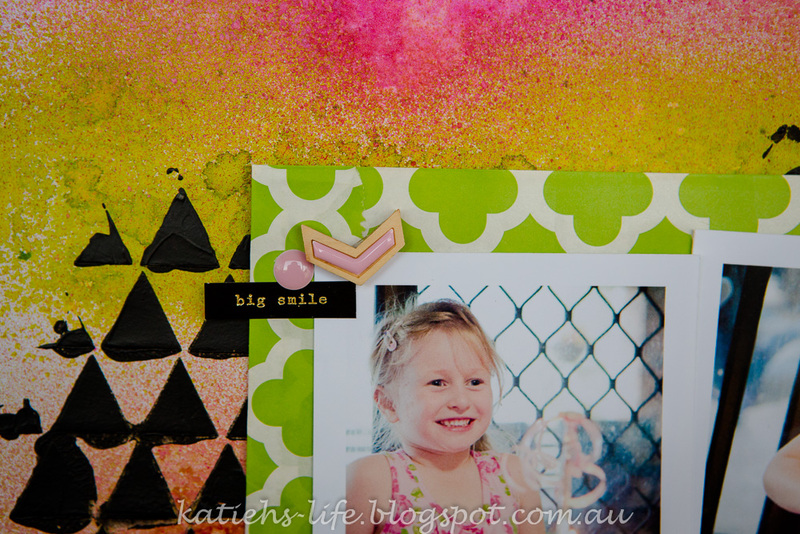 There are the D-lish Scraps journal spots that find their way onto almost every page that I do now! A must have in my stash! 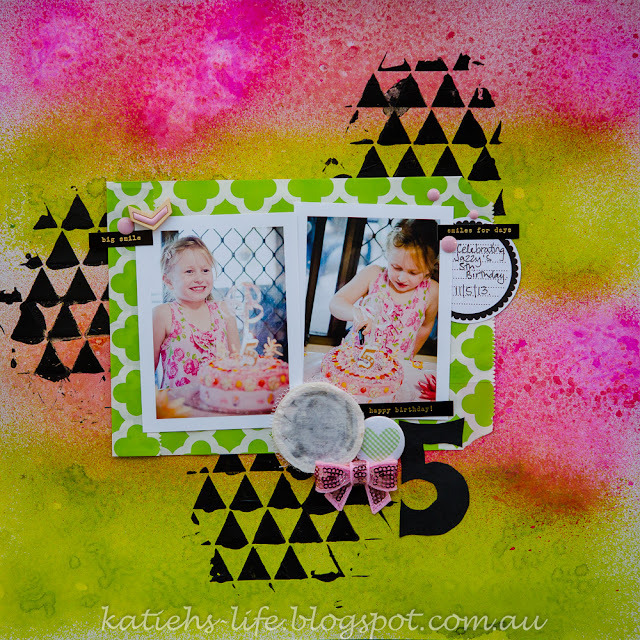 And here is the Charms Creations DIY, I transferred a photo of my niece onto the fabric using gel medium. I think I still need to perfect the technique, but now I know it is possible. So stay tuned for a refined method on how to to this, maybe I should even do a step-by-step! 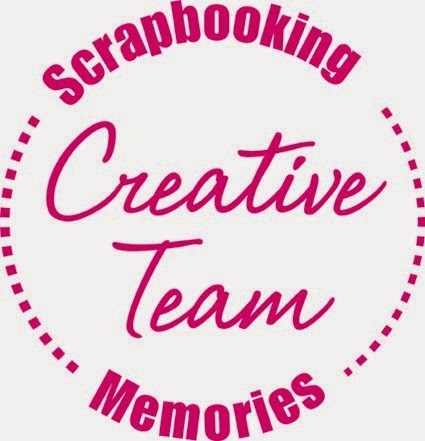 Well, that is it from me, more things to get back to! Thanks for stopping by! WoW! what a amazing DIY! thanks for joining us at SBT50 this month.